Jerusalem — The Israel Prize for Medicine in 2014 was awarded to the Hebrew University of Jerusalem’s Professor Marta Weinstock-Rosin. A professor emeritus at the Hebrew University’s School of Pharmacy-Institute for Drug Research in the Faculty of Medicine, Professor Weinstock-Rosin is best known for developing Exelon, a blockbuster drug for the treatment of confusion and dementia related to Alzheimer’s and Parkinson’s disease. Professor Weinstock-Rosin is married with four children and 20 grandchildren. She became a professor at Hebrew University in 1981 and head of its School of Pharmacy in 1983. Her current research is focused on drugs that improve brain function and memory in patients with degenerative diseases of the central nervous system. Exelon been shown to be an effective medicine for treating the symptoms of mild to moderate Alzheimer’s disease. It is manufactured by the drug company Novartis, which acquired it from Hebrew University’s technology transfer company, Yissum. Professor Weinstock-Rosin is also the co-developer, with Professor Moussa Youdim of the Technion Israel Institute of Technology, of Ladostigil. During its develop, ent Professor Weinstock-Rosin discovered that at low doses Ladostigil prevents brain degeneration and memory impairment in aged biological models. The drug is undergoing Phase II clinical trials in Israel and Europe for the prevention of Alzheimer’s disease. 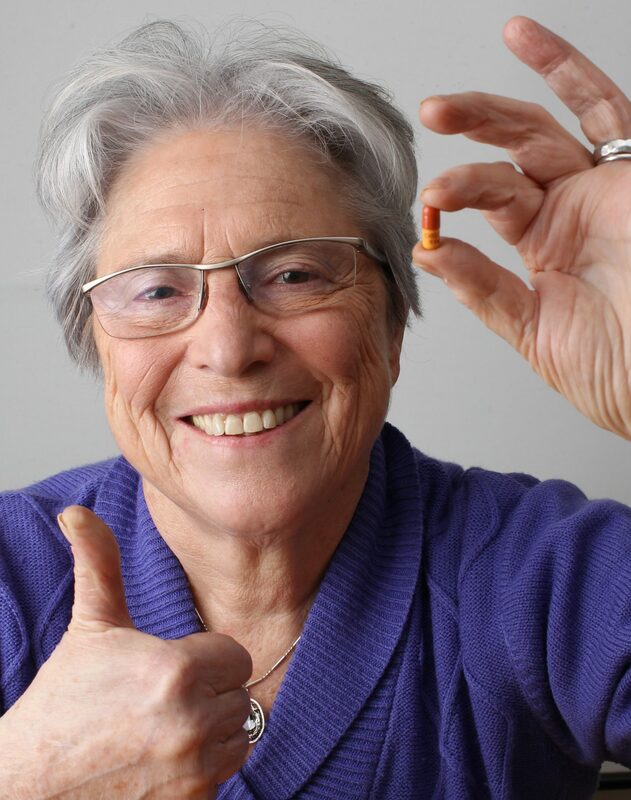 Born in Vienna in 1935, Professor Weinstock-Rosin obtained her B.Pharm and an M.S. in pharmacology from the University of London, followed by a Ph.D. in pharmacology at St. Mary’s Hospital Medical School. She became a lecturer in pharmacology at the University of London, and in 1969 moved to Israel with her husband and children and joined Tel Aviv University’s medical faculty. From 1976-77 she took a research sabbatical at the U.S. National Institutes of Health and received a grant from the NIH’s National Institute on Drug Abuse for her research on the mechanism of action of opiates.